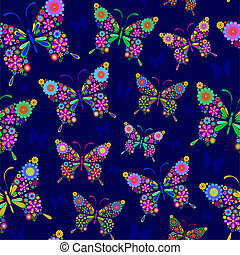 Butterflies pattern. 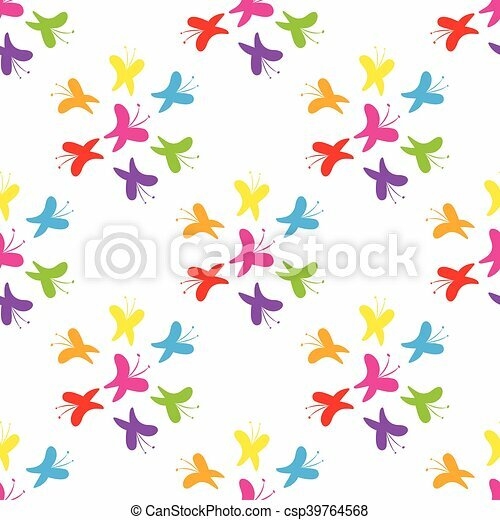 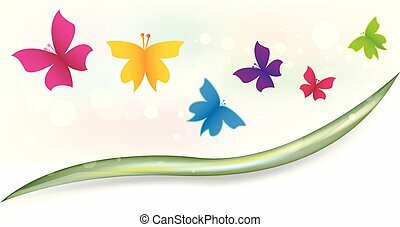 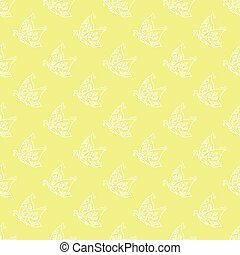 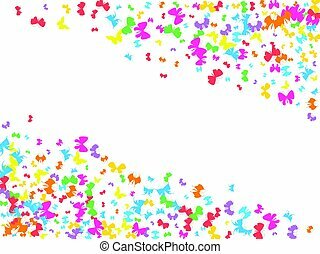 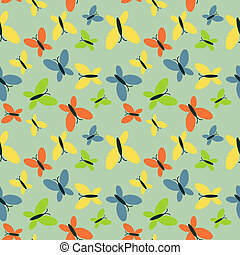 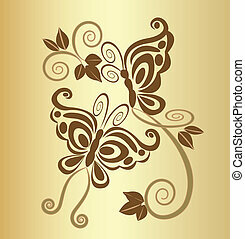 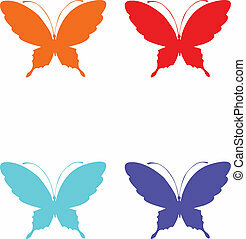 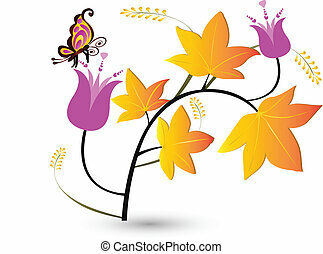 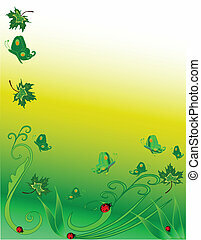 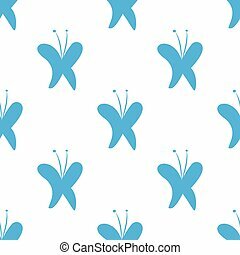 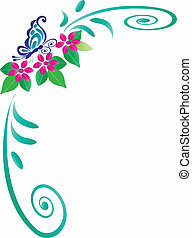 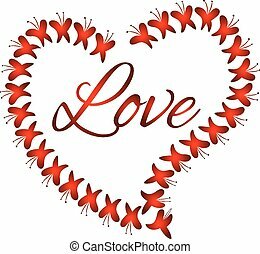 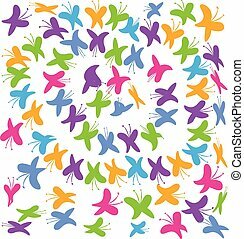 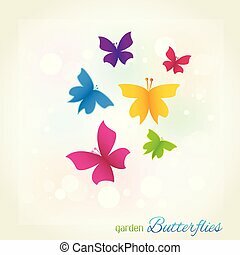 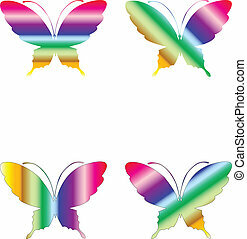 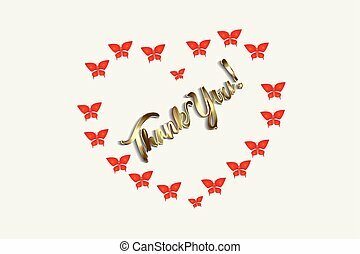 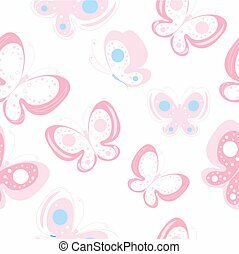 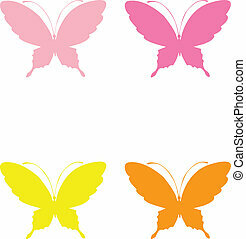 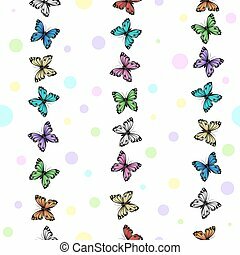 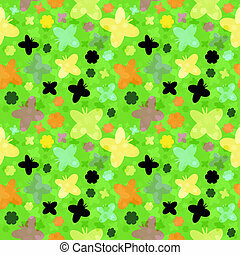 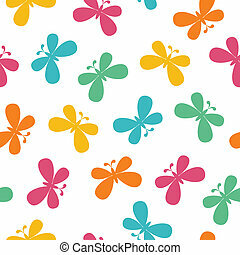 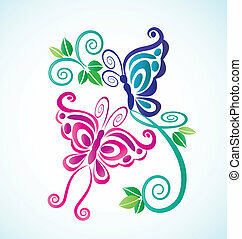 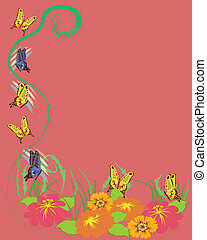 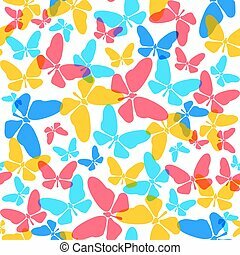 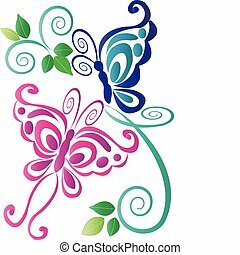 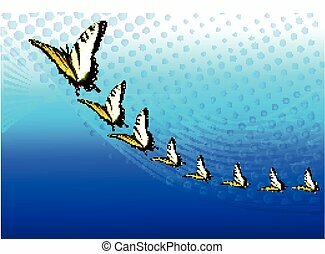 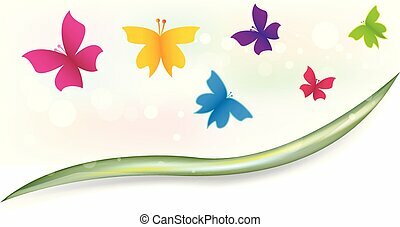 Colorful butterflies background pattern vector. 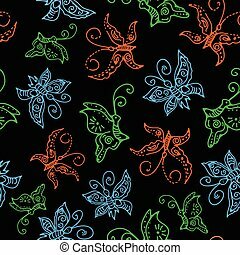 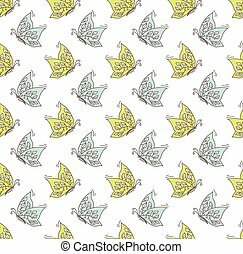 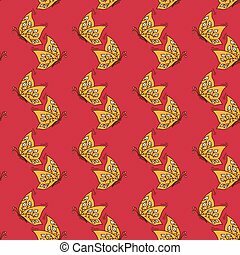 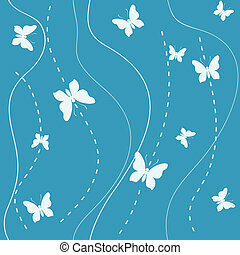 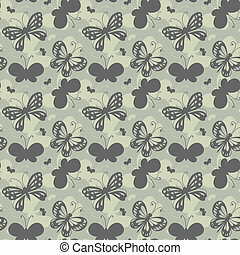 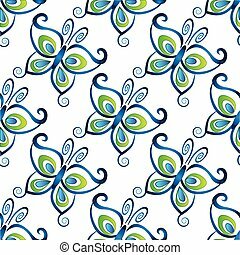 Seamless pattern with abstract butterflies, wavy stripes and dashed lines. 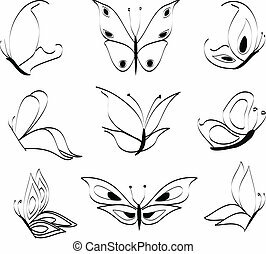 Vector file is EPS8, all elements are grouped. 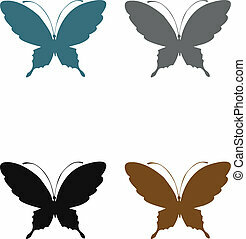 Drop into your AI swatches and use as fill. 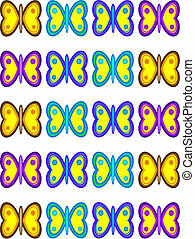 Set of collection with nine butterflies made with stroke brush.